Packed with interesting information and great images of the wonderful things you can find out in nature, and clever tips on how to spot them, it won’t be long before they have enough points to claim an i-SPY Nature certificate. From fossils and dunes to seals and sparrows, you can find lots of exciting things out in nature. 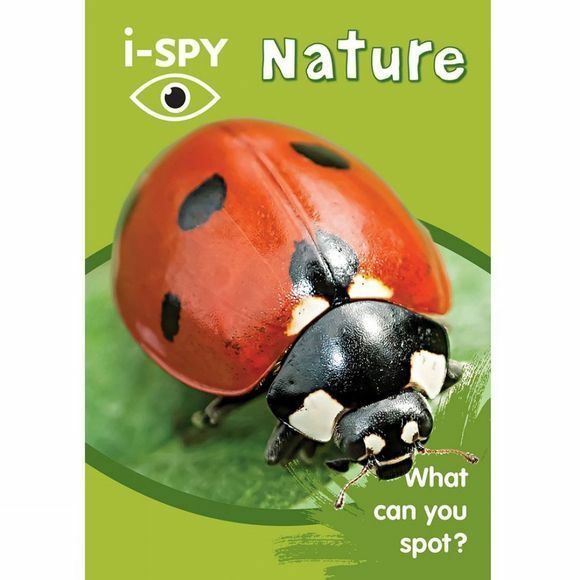 i-SPY Nature includes hundreds of animals, plants and natural features, so keep an i-SPY out whenever you find yourself in the great outdoors!